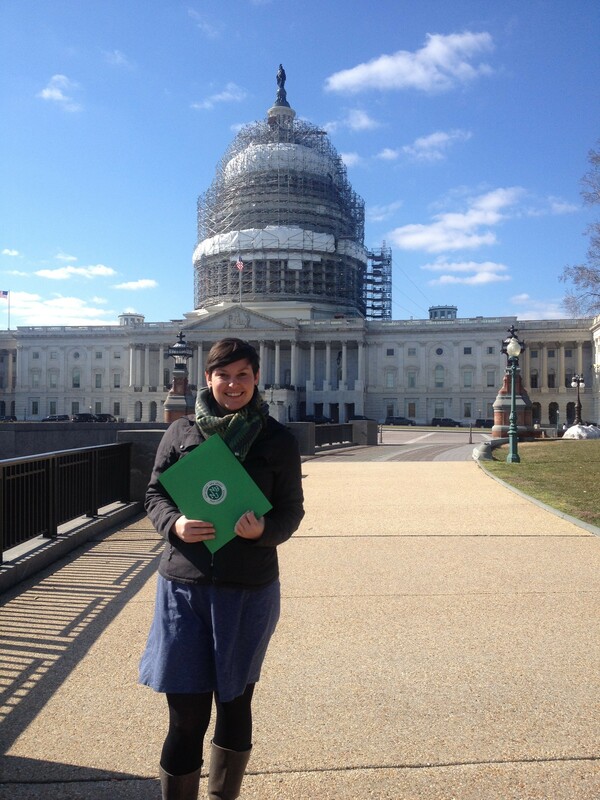 In February, Ama went to Washington, D.C., to meet with representatives and talk about the importance of trails. It’s early February, which means most of my trail work is taking place indoors. Currently, I’m on the train heading to Washington, D.C., for the Corps Network National Conference and Hike the Hill, an effort by the American Hiking Society and the Partnership for the National Trails System to give environment-minded folks access to members of Congress and land management agency officials to advocate for trails. At the Corps Network National Conference, I’m representing the Trail Conference and the Trail Conference Conservation Corps by giving a talk on our unique model of mobilizing volunteers. It’s six action-packed days of presentations, workshops, networking, meetings, and inspiration alongside the staff and partner agencies of conservation and service corps from all around the country. For the second year in a row, I’m taking advantage of my time in D.C. to also educate our senators and members of Congress about the Trail Conference during Hike the Hill. For a person who “teaches people how to stack rocks” for a living, meeting with our U.S. representatives can be a daunting task. What do I talk to them about? How do I convey the importance of what we are doing on the ground in a way that they can relate to? How do I inspire them to vote in ways that will positively affect our organization? What do I wear? My first meeting this year is with a staff member from New Jersey Senator Bob Menendez’s office. I look over my spreadsheet and talking points and arrive no more than five minutes early—after factoring in the time it will take to get through security at the Senate Hart Office Building, meet up with Karen, and navigate back staircases and strings of people in suits to find the Senator’s office. Karen is a Capitol Hill pro, so I let her talk first and learn from her expertise. We keep everything short and to the point. I tell stories about all the wonderful work we are doing in New Jersey, give statistics, and share the legislation and appropriations that affect us. I ask for support of the Public Lands Service Corps Act, which expands the authorization of the Secretaries of Agriculture, Commerce, and the Interior to provide service opportunities for young Americans, thereby promoting our Conservation Corps. Karen asks for support of the reauthorization of the Land and Water Conservation Fund, which provides funding for the protection of land and water conservation projects, outdoor recreation access, and the continued preservation of our nation’s historic, cultural, and iconic landmarks. The staff member seems fairly engaged; we thank him for his time and leave. Once I am back in the quiet, sun-filled hallway, I take a deep breath and head to the next meeting. 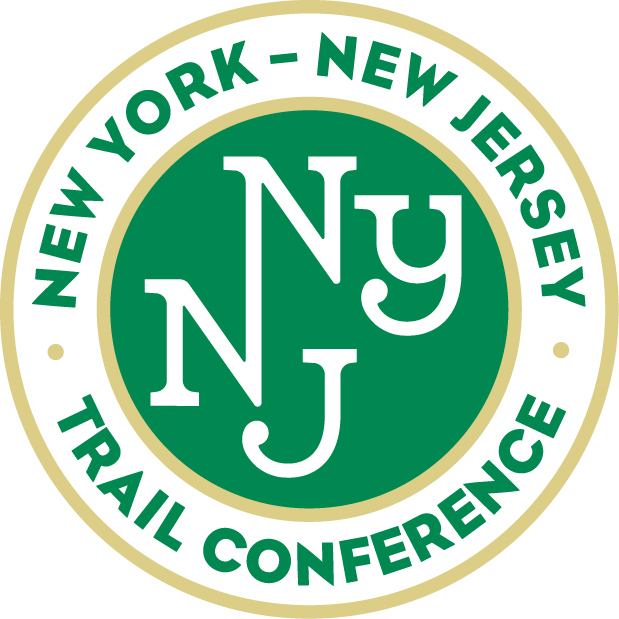 Learn more about the Trail Conference’s advocacy and conservation efforts on our website. This entry was posted in AmeriCorps, Conservation Corps, New Jersey Trails, New York Trails, Profile, Trails and tagged Advocacy, AmeriCorps, Community Outreach, Connect With Nature, Conservation, Conservation Corps, Hike the Hill, New Jersey, New York, News, Trail Information, trails, Volunteers. Bookmark the permalink.